This week, I’ve decided to change up the music talk a bit. Tomorrow I will be traveling for work and I need to make myself some kind of entertaining music mix. There are a lot of great songs out right now (Pharrell Williams, the whole Frozen soundtrack because I’m a sucker for Idina Menzel and Kristen Bell, Luke Bryan, Shakira, Avicii, American Authors, to name a few) and they have been dominating all of my playlists recently. Finally, I concluded to go back to a simpler time in music: the 1990’s. Even though it was early 1990 (January to be exact), this is hands down a classic. MC Hammer should also get more credit for his video, which is incredible with neon colors and tight spandex. If you haven’t seen it, I highly suggest it. 1991 had hits like “Motown Philly” by Boyz II Men and “Black or White” by Michael Jackson, but Nirvana’s “Smells Like Team Spirit” was just recently named one of the greatest songs of all time by NME. So there’s that. Side note: Drew Barrymore, are you making people put this song in all your movies? This song came on the radio the other day. I forgot who sang the song, so I decided to look it up. Not only did I find out that Stone Temple Pilots were the “most critically despised band of their era,” they also essentially accused of stealing their music and style from Pearl Jam and Alice in Chains. Still, a good throwback. Okay, I admit that the first thing that comes to my mind when I hear this song is Ryan Reynolds singing it in Just Friends. The music video is great and all, but I just had to attach the one with Ryan Reynolds in a fat suit. There are no words. This is just a classic. Enter Michelle Pfeiffer. Yes, I do feel the need to put at least one Spice Girls song on this list. And it has to be “Wannabe.” Because friendship never ends. According to who you ask, Chumbawamba is the best band in the world. I will also have to admit that this song reminds me of the prom scene for She’s All That. Remember when all you wanted to do was punch Taylor Vaughn (Jodi Lyn O’Keefe) in the face? The face of “teenage” evil. Last but not least, 1999 also had many amazing hits (“Bailamos” by Enrique, “What’s My Age Again” by Blink 182, etc). TLC hit a home run with this song. 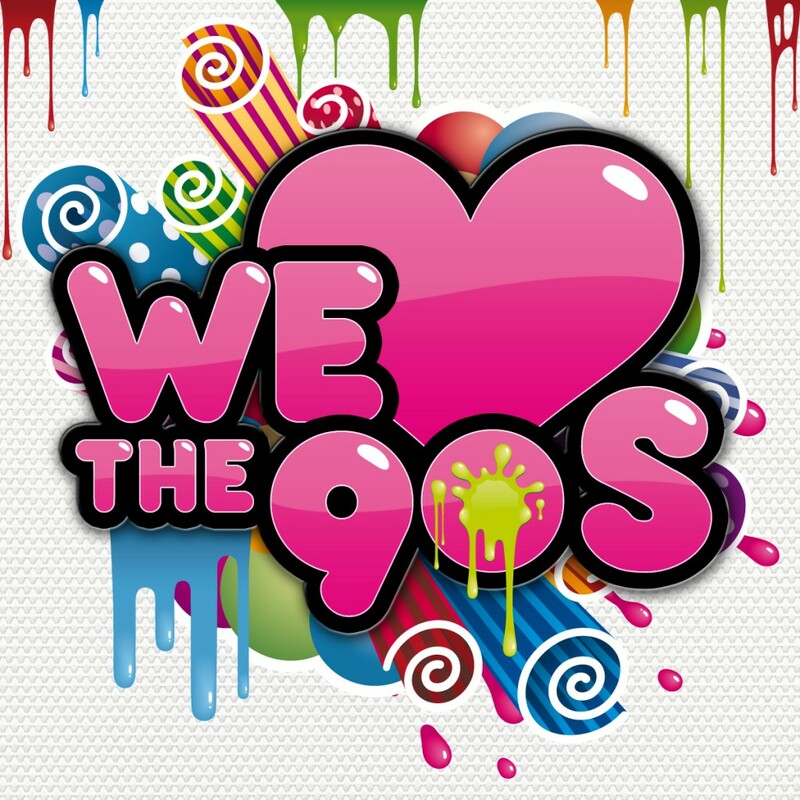 For more hit songs from the 90’s, including other facts, you can go to 90’s 411 like I did!